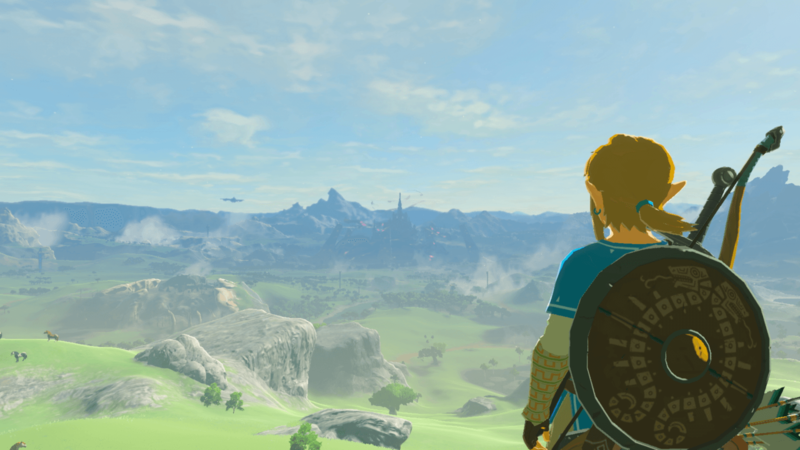 The 2018 Game Developers Choice Awards were held last night in San Francisco, and The Legend of Zelda: Breath of the Wild made quite the showing. The blockbuster hit for the Switch and Wii U beat out all competition by winning three out of six nominations including Game of the Year. It probably should not have been a big surprise that Zelda did so well considering it scored a perfect 100 in our books. Of course, that's not to say Breath of the Wild was not up against some stiff contenders for GotY. Horizon Zero Dawn, Super Mario Odyssey, Nier: Automata, and PlayerUnknown’s Battlegrounds were also in the running for the top honor. I honestly thought PUBG would walk away with the trophy considering the swimming pools full of cash the game has made over the year, but Zelda proved the victor. In addition to being crowned Game of the Year, BotW also picked up awards for Best Audio and Best Design. It was also nominated for the Innovation Award, Best Technology, and Best Visual Art, but lost to Gorogoa, Horizon Zero Dawn, and Cuphead respectively. It scored an honorable mention for Best Narrative as well. Breath of the Wild won the most awards and nominations at the show. 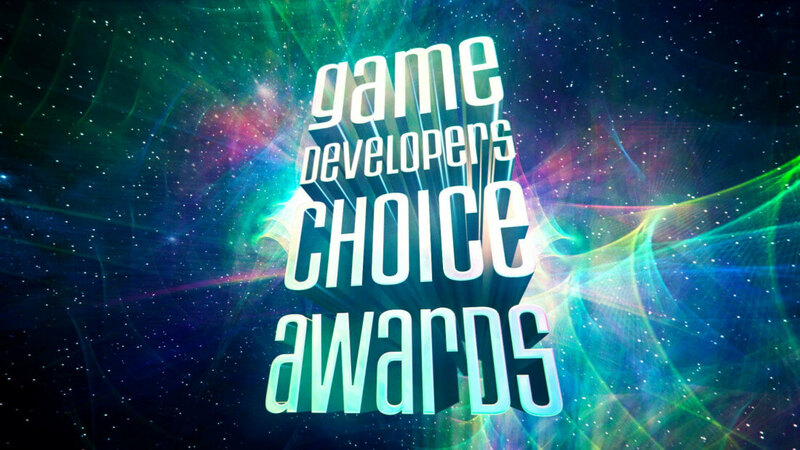 Ironically, despite its commercial success, PUBG did not win any of the three categories that it was nominated for — GotY, Best Design, and Innovation. It just goes to show that sales don’t necessarily translate into winning awards. Rounding out the awards StudioMDHR won Best Debut thanks to Cuphead. Best Mobile Game went to Gorogoa. What Remains of Edith Finch took home the Best Narrative Award. Superhot VR pulled off the biggest upset at the show for beating out both Skyrim VR and Star Trek: Bridge Crew for Best VR/AR Game. The GDCA website has not been updated yet, but if you want to see a full breakdown of the awards, including the 2018 IGF Awards, GameSpot has a complete list of winners and losers. More circle jerks because a game has "Nintendo" branded on it. I wonder when gaming "journalists" will stop thinking it earns them street cred to give Nintendo praise. Not that there is anything wrong with the 100th Zelda game to be released, but there is NOTHING innovative in this game lol. Heck I don't even play PUBG, but it's obviously innovative! Sure Nintendo does some stupid **** once and a while, but BOTW was magical. I rarely ever touch open world games, but somehow spent 211 hours in BOTW before shelving it for good. Did you actually play BOTW at all? It has beaten the sh*t out of the open world games, mixing lots of both old and new gameplay elements into a one of a kind title. Of course there's a lot of oldschool stuff in it, but the final result is still innovative. Silvernine, gusticles41 and Panda218 like this. Heard a lot about BOTW, would like to play... but while it's not avaliable in PC, I won't touch it. Please more love for PC gamers, or won't see my money. You can emulate the wii u and play that version of the game. Works just fine on PC. To be fair I thought FFXV was hot garbage. Save your money and wait for a super sale. Couldn't disagree with you more. There's no way you've played BOTW. tekky, Silvernine and Panda218 like this.